Not many people realize that there are even fewer wild giraffes than elephants in Africa. Giraffe numbers have plunged by up to 40% over the last 30 years from approximately 150,000 in 1985 to less than 100,000 in 2015. Their numbers are declining as a result of habitat encroachment, illegal hunting and ecological changes like drought and global warming. Giraffes were only finally upgraded to “vulnerable to extinction” on the International Union for the Conservation of Nature Red List of Threatened Species in 2016. 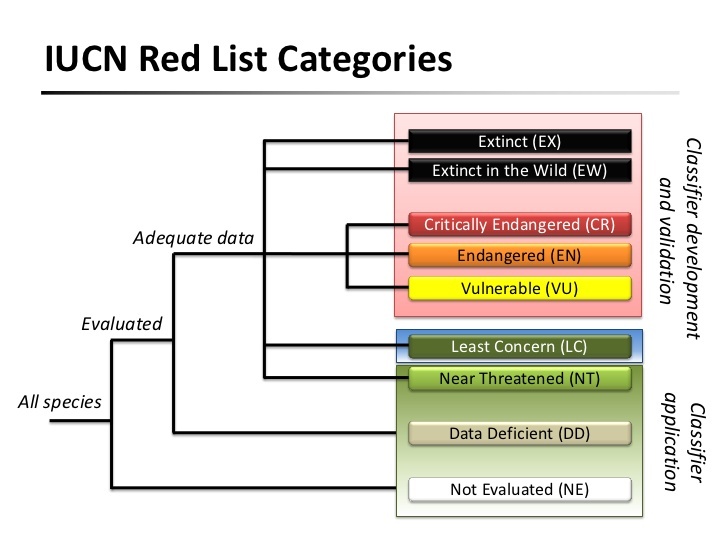 This categorization puts them just one ranking below “endangered”. Anne Innis Dagg and the scientists, wildlife biologists, zoo keepers and producers behind The Woman Who Loves Giraffes hope the film will greatly draw attention to the challenges wild giraffes are facing in Africa and encourage more people to support giraffe conservation.